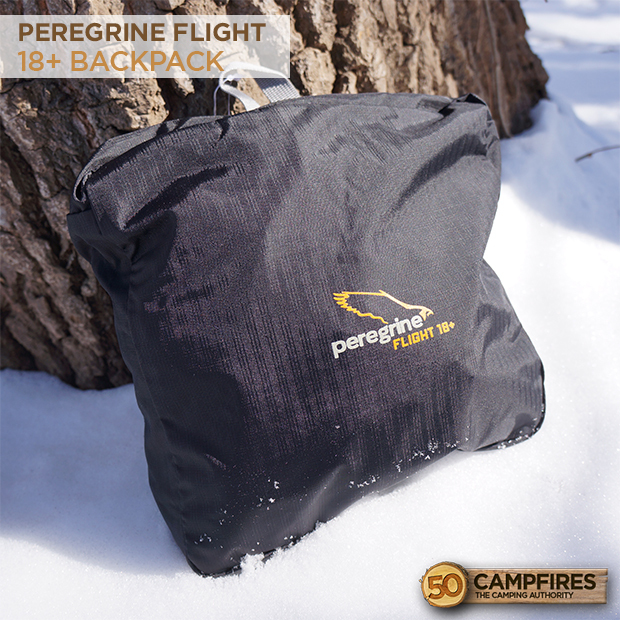 Summary : The Peregrine Flight18+ Pack is able to stuff in to itself but provides plenty of room to haul your gear. 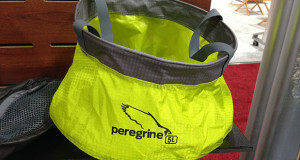 Peregrine makes a variety of day sacks and hiking backpacks for the outdoor enthusiast. Keeping size in mind, the Peregrine line of packs are easily packable and stuff nicely for storage. 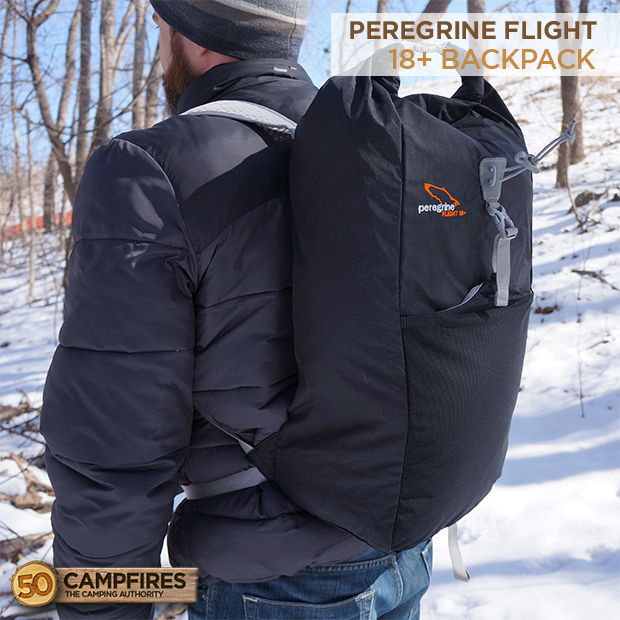 The Peregrine Flight 18+ Pack is a perfectly compact backpack for those day hiking adventures. 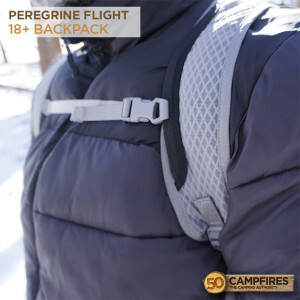 Appearance: The Peregrine Flight 18+ Pack has a super sleek look to it and doesn’t have all the bells and whistles but offers a simplicity that we really enjoy. With one large mesh pocket connected with a clip on the front, you can easily grab and go with gear that you know you will be using frequently. The Flight 18+ uses the roll top for closure, allowing you to easily roll and unroll to access the pack. Although not as common the roll top really helps to keep debris and water from entering the pack. Inside the pack you will find a hydration reservoir with opening for the mouth piece. The pack is nicely padded for comfort along with lightweight breathable shoulder straps to keep you cool on hot summer hikes. 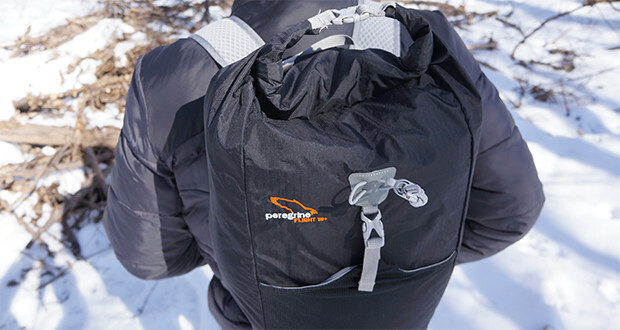 Ease Of Use: With really no zippers, other than the small interior pocket to hold valuables, the Peregrine is one of the simplest backpacks to use. To open, just un-clip the top and roll it open. Inside you will find an 18L pack that can easily hold all of your gear, snacks, and valuables on a day hike. 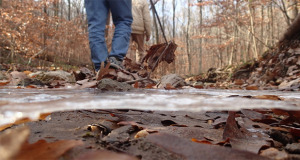 When you’re ready to hit the trails, just roll it down, clip in place and head out. On the front of the pack you can easily unclip and take gear in and out of the mesh pocket or even attach a carabiner to the attachment point area in the center of the pack. The one inner zippered pocket also doubles as the stuff sack in which you can store the pack when not in use. Durability: Built with lightweight and tough double Ripstop Nylon fabric the Flight 18+ pack is super tough and ready to work. The large front mesh pocket is high quality giving a great stretch to hold a lot more gear than you’d think. The entire pack is padded giving that extra protection for the pack and your body. The Peregrine Flight 18+ Pack has held up to everything we’ve thrown at it. 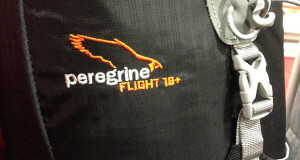 Weight: Coming in at just over a 1 pound it can’t get much lighter of a day pack than the Peregrine Flight 18+ pack. The ability to hold a ton of gear but not weigh you down on a warm summer hike is a real plus in our book. Value: At $39.95 you’re getting a fantastic day pack for the price. This roll top pack has everything you’d need for half the price of other day packs. 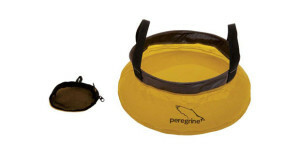 The simplicity of the Peregrine pack allows everyone from kids to adults to easily use it. Plus it stores down to the size of a football, it really doesn’t get much more handy than that! Having trouble viewing? Click here for the mobile version.